Masters of experiential retail development and unique mixed-use design, Caruso is renowned for re-shaping the Los Angeles shopping experience with The Grove in Los Angeles and The Americana at Brand in Glendale. 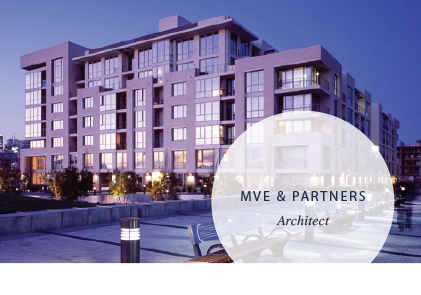 With nearly 40 years of experience, MVE has received more than 1,000 awards for outstanding architectural design. As a four-time winner of the Urban Land Institute Award of Excellence, the firm is recognized as one of the industry leaders for mixed-use planning, design and architecture. 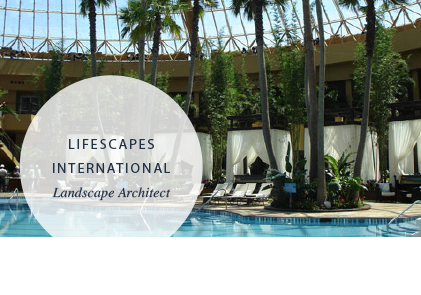 Since 1958, Lifescapes International has been imagining innovative environments for clients worldwide. Its portfolio includes exceptional resorts, high-end residential communities, dramatic public spaces and attractions, and signature commercial properties. Its projects include the most celebrated landscape environments in the world: Encore Las Vegas, Fontainebleau Miami, Wynn Las Vegas, The Water Club at Borgata, Atlantic City, The Venetian Macao, and Caruso Affiliated´s The Grove and The Americana at Brand. 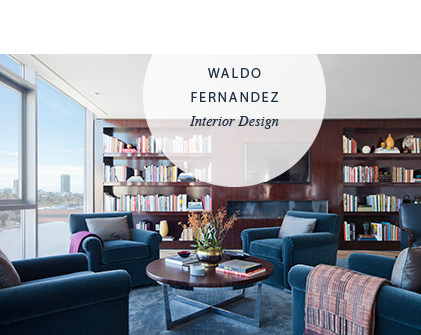 For interior designer Waldo Fernandez, the home is the essence of one's inner-self. He believes that creating one's sense of style is very much told by the manner in which one lives. Waldo designed the interiors for 8500 Burton’s 4,000-square foot furnished penthouse. His LA based firm includes a staff of architectural and interior designers and carries a reproduction furniture line, which continually keeps evolving Fernandez's creativity. 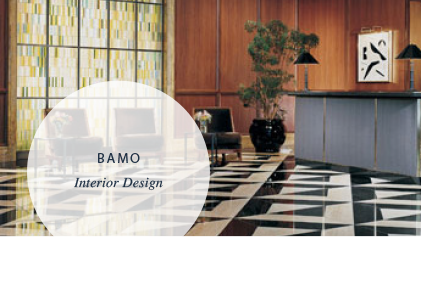 Admired on an international level for exquisite interior design services, BAMO has crafted some of the world´s most stunning properties, including Four Seasons Resort (Bora Bora, Hualalai, Toronto, Carmelo), The Peninsula (Chicago) and the Lake Austin Spa Resort. 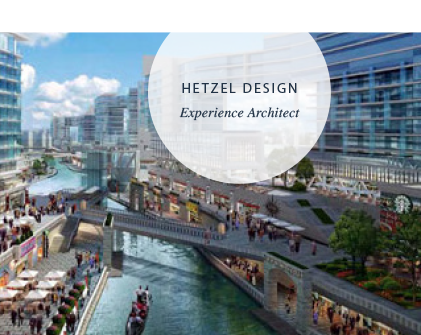 Hetzel Design has core teams in Los Angeles and Europe with a proven track record for developing some of the world´s most innovative and successful entertainment, retail and resort projects. This includes AEG´s 02 (The Dome) in London, Harrah´s all-new retail destination on the Las Vegas Strip and unique Las Vegas Sands Corporation projects in Europe, Las Vegas, Singapore and Macau.